A front composite door is an effective way of improving the aesthetics of your Bournemouth home and reducing the cost of heating your property. Further to this, our beautiful composite door range will help increase the overall security of your home in Dorset. Throughout this article, we’ll be looking at what makes composite doors such a consistently popular choice for Bournemouth homeowners. 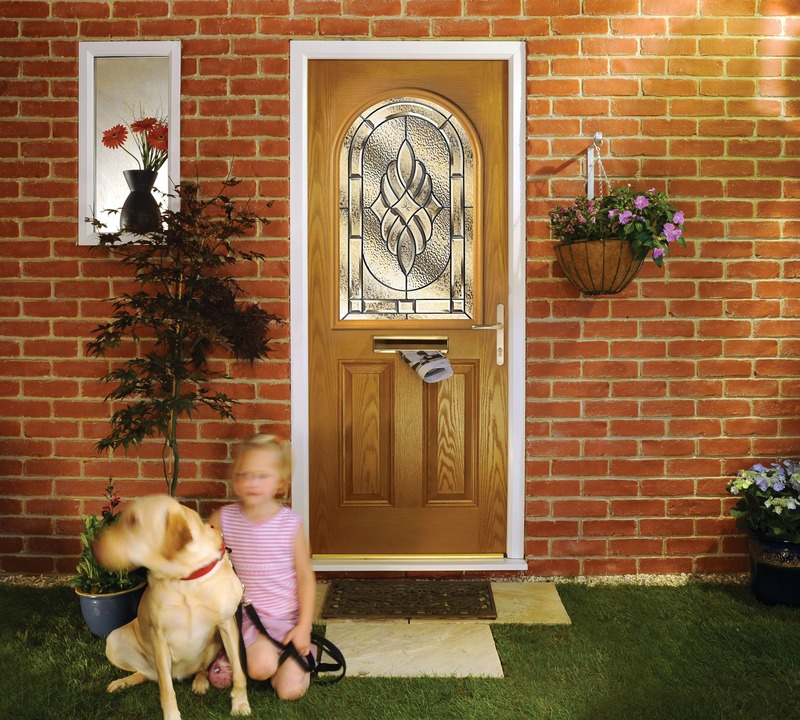 Our composite doors in Bournemouth are available in an extensive range of colours and designs. So no matter your personal tastes and unique styling of your Bournemouth home, we can guarantee that you can find the perfect composite door. Immaculate Home Improvements have become one of the most respected and leading home improvements specialists in Bournemouth, Dorset. Our team has more than twenty five years’ experience in our field, supplying and fitting the highest quality composite doors and double glazing products. Think of us as your one stop place for everything home improvement related in Bournemouth. There is nothing we do not offer. Drainage, driveways, boilers, roofs, full builds and an enormous selection of quality windows and doors. We pride ourselves on being one of the most respected and resourceful companies in Bournemouth. Immaculate Home Improvements offer our supply and fit service throughout Bournemouth, Springbourne, East Cliff, Boscombe, Winton, Westbourne and the surrounding areas and Dorset towns. We do offer our services outside of these areas, depending on the nature and requirements of the job. Contact one of our friendly team members today to see how we are able to help you with your project. Composite Doors – Best Value Security Door on the market? When choosing a new composite door, or composite front door, you need to know that every measure has been taken in order to maximise the security of your composite door. Bournemouth homeowners can have complete peace of mind that our extensive range of composite doors has been subject to rigorous tests to eliminate weak spots from the design. To maximise your doors security, we fit reinforced stainless steel multi point locking systems to each of our composite doors. Feel completely protected, safe in the knowledge that each of our locks are intelligently designed to keep out any unwanted intruders. With more than twenty five years’ experience supply and fitting top of the range composite doors, Immaculate Home Improvements are widely regarded as the top home improvements and building company in Bournemouth. Our attention to detail and dedication to providing the very definition of quality has led us to become the leading double glazing company in Bournemouth, and the surrounding Dorset areas. One final note on security, each of our windows and doors, including our composite doors, are Secured by Design approved. Secured by Design is endorsed and supported by UK Police. Established back in 1989, Secured by Design is the title for products focused on increasing the safety and security of home improvements. 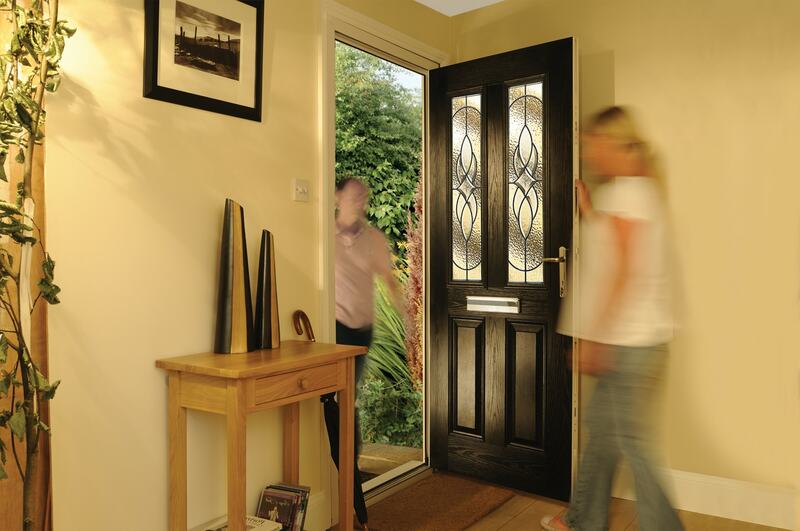 Composite Doors Energy Efficiency – Bring the Cost of your Heating Down? With the summer come and gone, we move ever closer to the cold temperatures and what can seem like endless rain. As the temperature outside drops the cost of keeping your home warm and comfortable increases. With the cost of heating your Bournemouth property increasing year by year, it is important to choose windows and doors which work to reduce the cost of heating your property. Immaculate Home Improvements supply and fit composite doors that work to reduce the cost of keeping your Bournemouth home cozy this winter. The quality of the materials used combined with specially designed sealant around the perimeter of the composite door ensures that our composite doors prevent cold air ingress. Keeping your expensive heating inside, and the cold unwanted winter air blowing past your home. Immaculate Home Improvements has invested in advanced quoting software, allowing users to generate quote for composite doors in just two minutes. Our interactive quote engine allows users to design their perfect composite door and get a free quote. Or, if you would prefer to speak to one of our team members directly, please feel free to give us a call on 01202 427700. 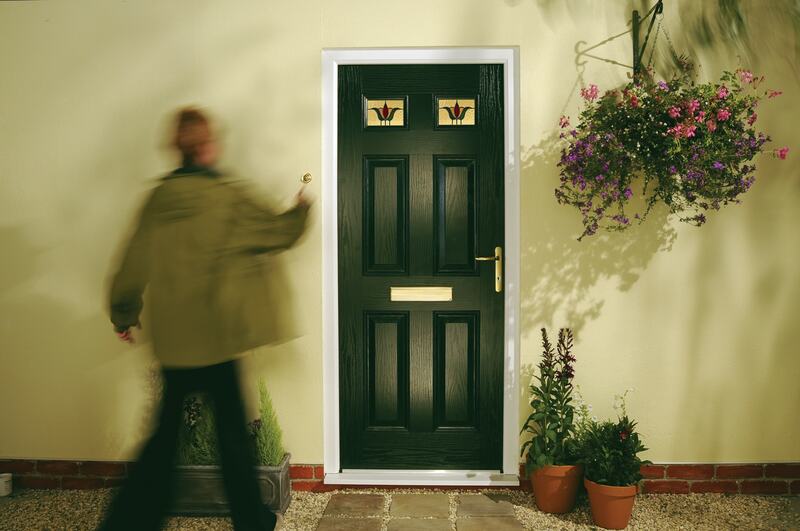 We are more than happy to answer any questions you may have about our product range, and offer no obligation quotes for our composite doors.